This entry was posted in 2018 midterm elections, Republican Party and tagged mid-term elections, Scott Adams. Bookmark the permalink. Voter fraud in TX and J, caught on video by Project Veritas. It’s certain it happened ALL OVER THE COUNTRY> What will the President do about it? Pat Buchanan’s analysis on what ails America and what the 14th amendment guaranteed. And if Europeans don’t procreate at a minimum of replacement levels, meaning at least 3 children per family,they are doomed. The House is going to be a three-ring circus for the next two years. It’s gonna be BIG FUN watching them making total buffoons of themselves. At least we held on to the Senate, so the damage these poo-flinging monkeys could do should be kept to a minimum. And so, according to Scott Adams’ reasoning, in order to appease Demonrats so that they don’t riot, then the only solution is to have them win everything. 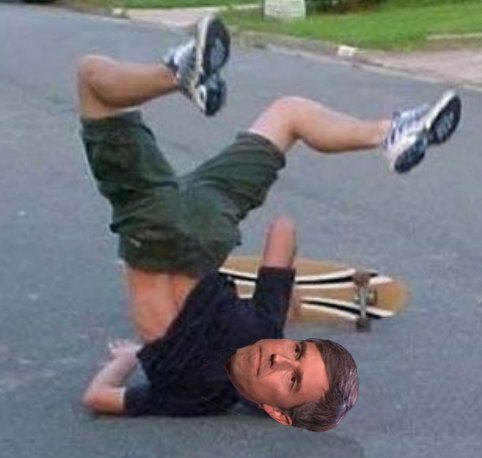 By Mark Dice: Beto O’Rourke on his way to his concession speech after wasting $70 million dollars and losing to Ted Cruz for Senate in Texas. Wait’n see, now the battlefield’s getting ready because dear ole Ruthie (hic) is going down, I mean she’s in resting mode after three broken ribs -what happened? slip and (hic) fall? Regardless, I pray for Ruthie to get well and take the plunge to leave the seat empty, I mean vacant for a new young conservative judge and confirmation. Who will it be, a he or a she?